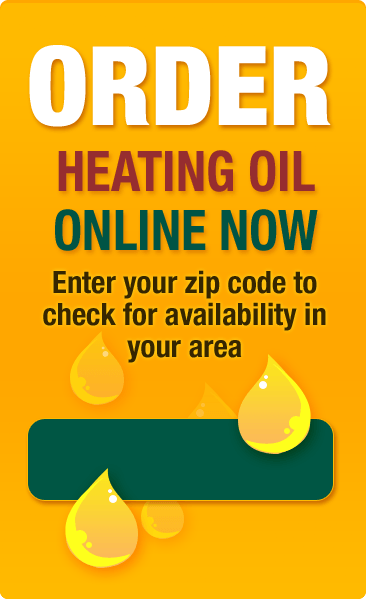 Heating Oil Delivery Near Me and Value You Can Count On! Energy assistance programs are available to low income homes to help pay for Heating Oil bills. GreenWorks DiscountOil is one of the elite Local Heating Oil Companies near me in the Lehigh Valley. We offer Home Heating Oil Delivery of (#2 Fuel Oil) to homes and businesses in Bethlehem PA, Allentown PA, the Lehigh Valley, Phillipsburg NJ, and surrounding areas in Pennsylvania and New Jersey. Whether you need a One Time Oil Delivery for Heating or want to setup Automatic Delivery of your Heating Fuel, GreenWorks DiscountOil has you covered with our Secure Oil Delivery Online Ordering System. For One Time Oil Delivery Service, GreenWorks DiscountOil accepts various payment methods, including cash, money order, and major credit cards. With the GreenWorks DiscountOil Automatic Oil Delivery Plan, we will deliver your Heating Oil and charge your credit card automatically so you never have to worry about forgetting to order Heating Oil again or paying extra for Emergency Home Heating Oil Delivery. Plus, you never have to worry about being charged more per gallon for smaller orders with GreenWorks DiscountOil's Flat Fee Oil Delivery Prices. If you are looking for more ways to save on your Home Heating Oil, GreenWorks DiscountOil even offers a Prepay Plan typically during the summer months so you can save money by purchasing your Heating Oil in advance. For your convenience, GreenWorks DiscountOil offers the ability to specify your Heating Oil Delivery date and to choose next day delivery in Phillipsburg NJ, Bethlehem PA, Allentown PA, and some Lehigh Valley, Pennsylvania and New Jersey areas. In addition to having your Heating Fuel Delivered by GreenWorks DiscountOil, we can also Prime and Start your Oil Heating System. As a GreenWorks DiscountOil customer, you will have the ability to update your account information online and view your Oil Delivery order history online. You can also choose our environment-friendly paperless billing option. To take advantage of everything that GreenWorks DiscountOil has to offer, schedule your Heating Oil Delivery Online Now or call 610-868-4858! Not ready to purchase your Home Heating Oil yet? Sign up for our free Price Watcher service to notify you via email when the GreenWorks DiscountOil Heating Oil Prices drop below your specified price.